There are three art zines on my table. They are all equal in size (about 21 by 15 cm), con­cep­tu­al­ized, designed and pub­lished by the Ber­lin based artist Man­fred Naes­cher. 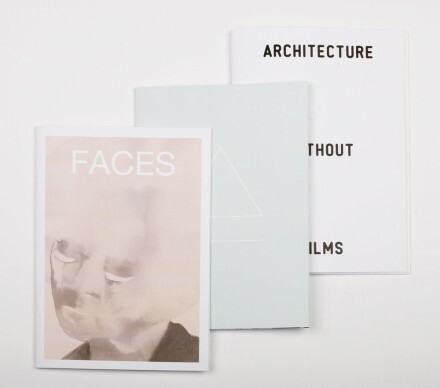 These books are the sub­jects of the first vir­tu­al book launch here on artzines​.de.